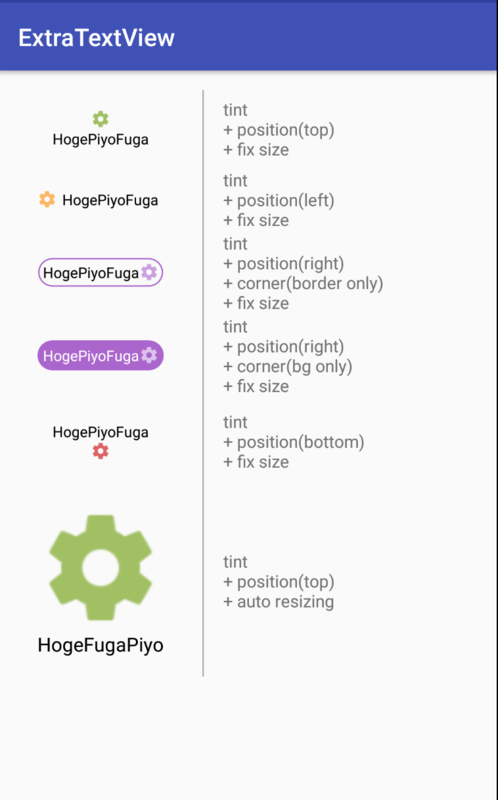 NuGet Gallery | Packages matching Tags:"Mono"
679 packages returned for Tags:"Mono"
Flexbox Layout for Xamarin.Android. FlexboxLayout is a library project which brings the similar capabilities of CSS Flexible Box Layout Module to Android. A view animating between two items for Android, supports multiple switching animations or you can customize your own strategy of animations. And its child view can be reused. An Android SDK that provides a new size unit - sdp (scalable dp). This size unit scales with the screen size. TTFancyGifDialog makes your Android Dialog Fancy and more Beautiful. A library that makes normal Android Dialog to high level Dialog with many styling options and fully customizable. Make dialog from few lines of code. 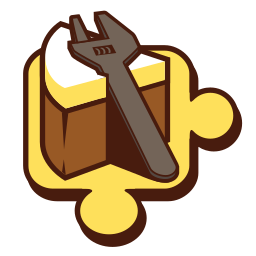 An Android SDK that provides a new size unit - ssp (scalable sp). This size unit scales with the screen size based on the sp size unit (for texts). It can help Android developers with supporting multiple screens.